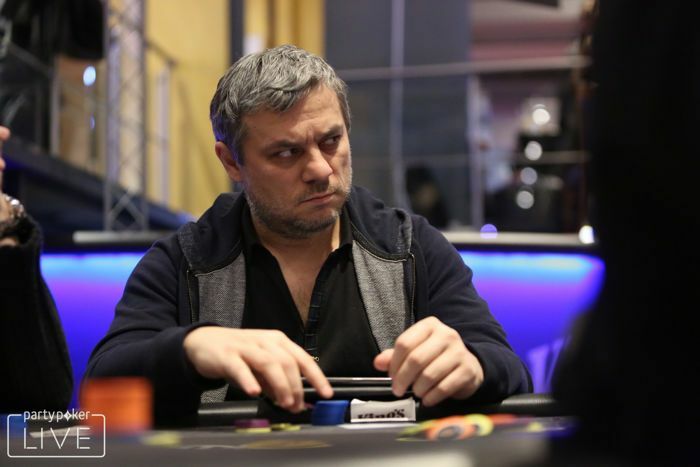 PokerNews takes a look at five of the best poker players to hail from #Russia. 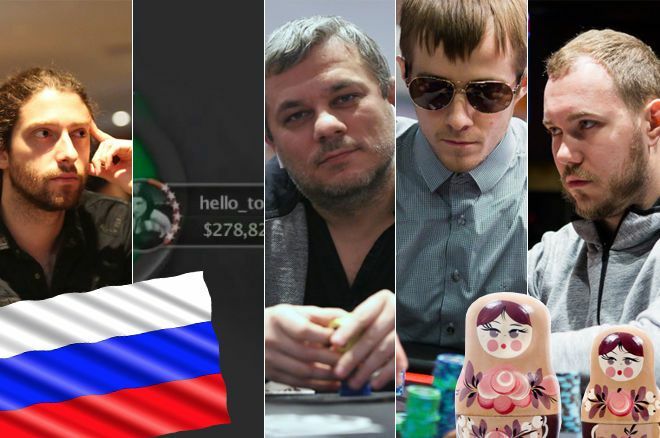 The 2018 FIFA World Cup literally kicked off in Moscow today, so PokerNews thought it would be the perfect time to take a look at five of the best poker players who call Russia home. 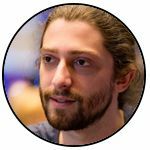 Alexander Kostritsyn, known as “joiso” online at PokerStars, is predominately a high stakes cash game player, but has still more than $1.7 million in winnings from online poker tournaments and an additional $3.1 million from the live arena. 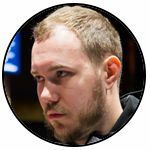 Kostritsyn has won almost $4.2 million from PokerStars cash games and almost $4.6 million from when he used to grind at Full Tilt as "PostflopAction." 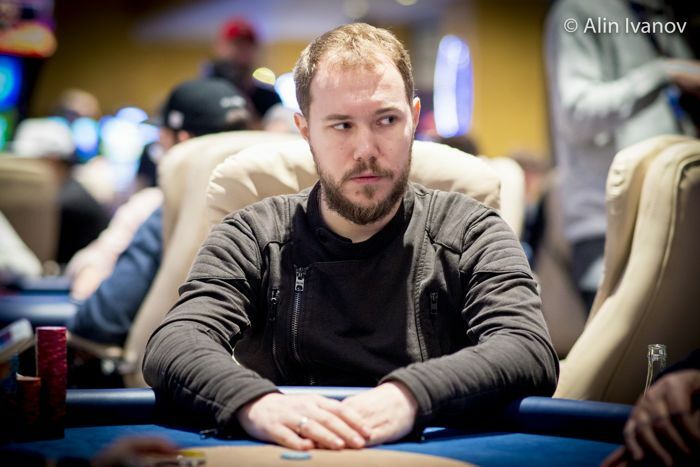 Lately, Kostritsyn has vastly reduced his volume online although he managed a handful of cashes during the recent SCOOP festival and is $211,000 up from PokerStars cash games. Kostritsyn hasn’t cashed in a live tournament since the 2016 WSOP because he simply hasn’t flown to any live events. Team PokerStars’ Igor Kurganov earned a reputation for being a phenomenal poker player when he was winning everything at PokerStars under the nickname “lechuckpoker.” Kurganov changed his alias when he became part of PokerStars Team Pro stable and has since removed his screen names from his PocketFives account, meaning it is impossible to discover how much money he won, but it is in the millions. Kurganov is mostly found playing in the live arena these days, with High Rollers and Super High Rollers being his specialty. 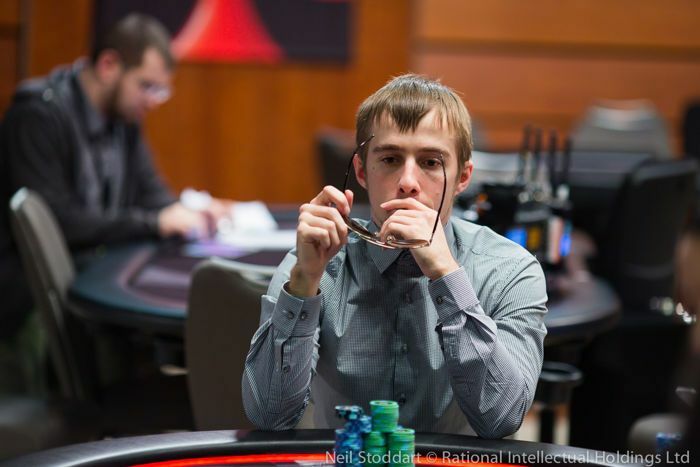 The popular Russian’s biggest live cash weighs in at $1,559,373 which he collected for finishing third in the 2014 EPT Grand Final €100,000 Super High Roller. 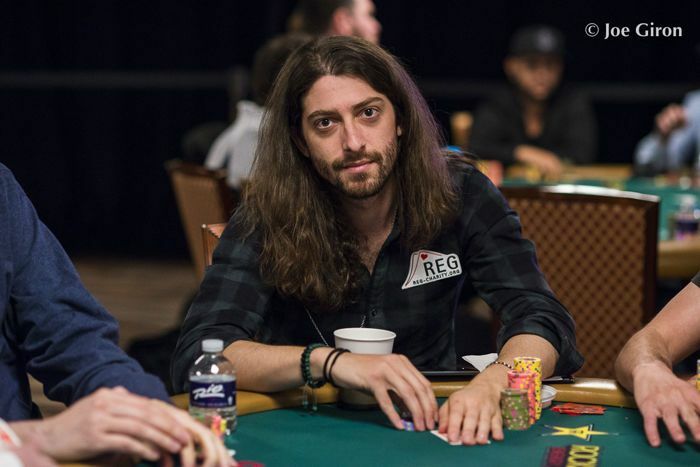 Kurganov won a WSOP bracelet in 2017 when he and his long-term girlfriend Liv Boeree won the $10,000 Tag Team Championship. Amazingly, Kurganov has three other scores of more than a million dollars, which have helped him boost his lifetime winnings to more than $15.3 million. Vladimir Troyanovskiy is ranked fifth in the Russian all-time money listings thanks to winning more than $5.6 million so far in his career. His largest live cash was awarded when he finished second in the $25,500 High Roller at the 2013 PokerStars Caribbean Adventure; he banked a cool $792,180. Troyanovskiy has had a relatively quite 2018 so far, but has won more than $600,000 every year since 2013. His best two years at the live felt were in 2013 and 2014 when he won a total of $2,940,397, thanks in part to having a stare down that would put Mike “Timex” McDonald’s to shame. Although Troyanovskiy does not track his online play, he is always there or thereabouts in the biggest online poker tournaments at PokerStars using the alias “vovtroy”. Do not fall under the illusion that this player is just a random Russian, he is a superb player who will do anything to get his hands on your chips. How does someone ranked 13,103rd in the world for live poker tournaments make it onto the list of the best Russian poker players? Because they excel in the online world. 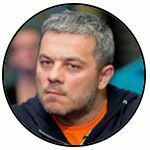 Aleksandr Mordvinov is better known as “EvnomiYa” at PokerStars where he has won $3.13 million and a combined total of $5.97 million across all sites. He has been ranked as high as third in the world during 2016 and currently occupies second-place in the Russian online rankings and 22nd in the worldwide standings. 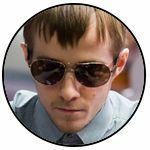 Mordvinov, a 30-year-old from Moscow, has three six-figure scores from his online play, the most recent and biggest coming in Sept. 2017 when he was the runner-up in the 888poker XL Eclipse: $500,000 Super High Roller for $114,700. It is a shame he rarely plays live tournaments because he looks to be an exceptional talent. Mordvinov has won $121,049 live, more than half of that coming from a ninth-place finish at the PokerStars Championship Prague in Dec. 2017; he only has five other live cashes between 2012 and 2014. 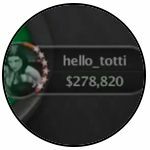 The PokerStars player known as “hello_totti” is the number one ranked online poker tournament player from Russia, according to PocketFives.com. Ranked as high as second in the world during 2018, this anonymous Russian tournament specialist is one of the best players of their generation. Their largest online cash weighs in at $104,100, their reward for a final table appearance in the 2015 SCOOP Main Event. They also have two other six-figure scores: one is worth $103,381 for finishing second in the 2018 partypoker Powerfest: $500K Gtd and one for $101,912 for winning a $2,100 Turbo High Rollers tournament at PokerStars in late 2017.